2. 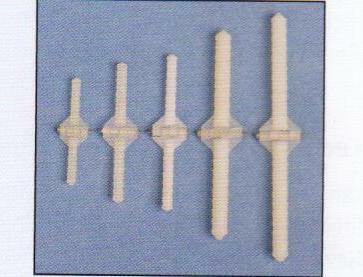 Standard JST/XH Balance Plug. 3. Easily monitor the condition of the battery. 4. Provide greater speed and longer runtimes. 5. 5C fast charge capable. 6. 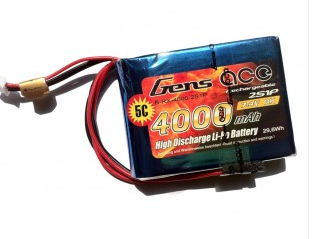 Gens ace lipo pack are always advertised with its actual C ratings.